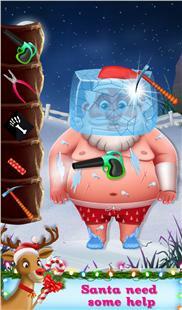 Christmas is near & Santa Claus and his helpers suffer from all kinds of accidents. 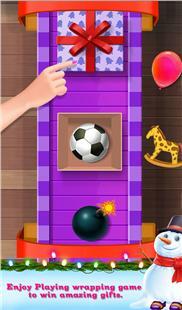 You are here to rescue them in this Santa Claus Rescue Challenge game. 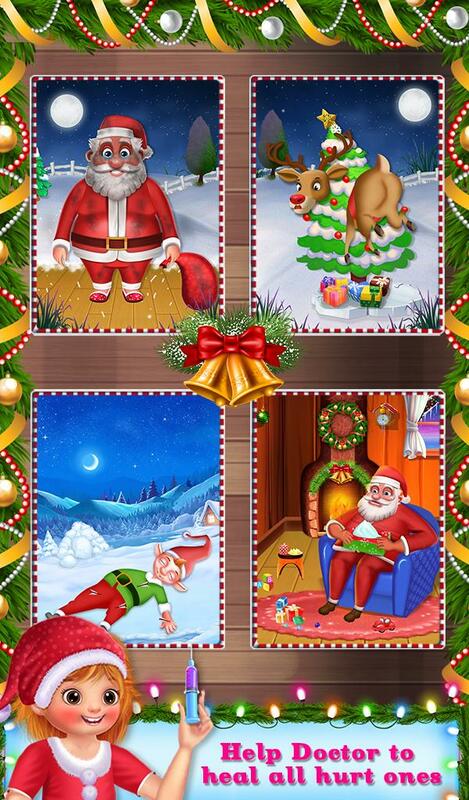 Santa and his helpers need a help from funny problems like the cold winter snow is making the Santa sick, elf that's been run over by a sleigh, Rudolph stuck in a tree, Santa stuck in a chimney and much more. 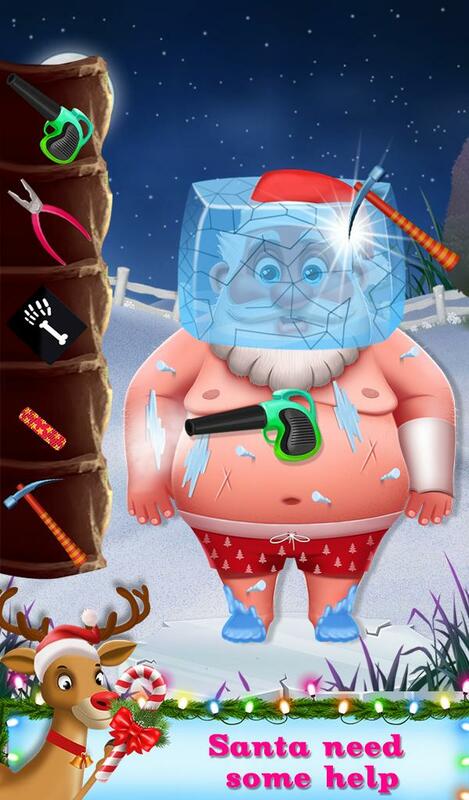 Become a real Christmas doctor and treat them with real medical tools like injection, stethoscope, antiseptic cream, cotton ball, tweezers, bandage, x-ray scanner and much more. 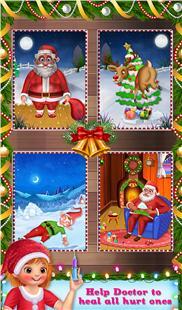 At the end click some cool images with Santa. 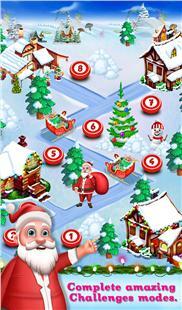 So help the Santa and his helpers in your own clinic and give them healthy smile before Christmas. 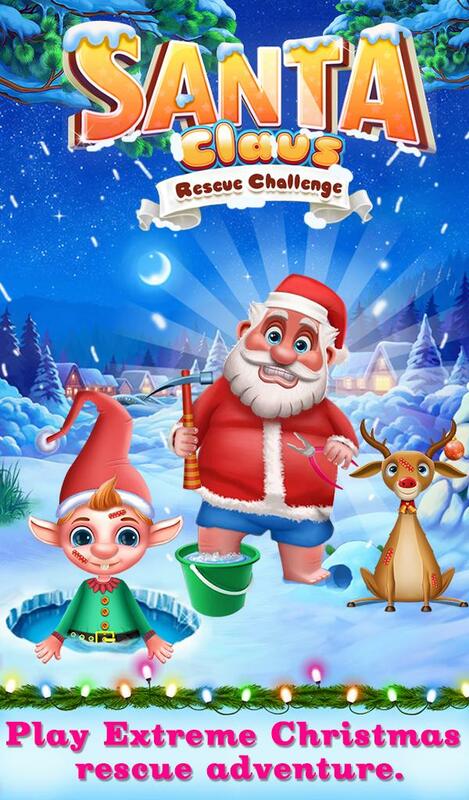 Play and enjoy this Santa Claus Rescue Challenge game and share it with your best friends.